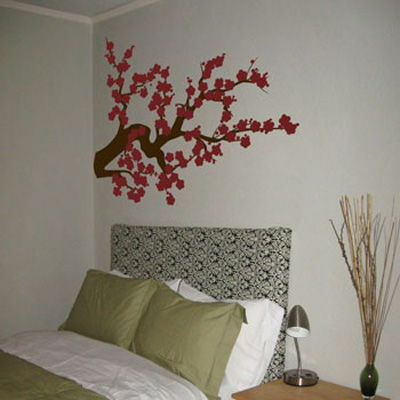 These big and beautiful cherry blossom wall decals are a great addition to any room! Our wall decals are ideal for bedrooms, playrooms, gyms, offices, living rooms, entryways, classrooms, even your car or glass shower doors! For both sizes, our blossoms come separately so that you can place them however you decide! I just love my Dali Decals. I ordered the flowers to decorate my daughter's room. They look adorable. I have gotten so many compliments on them already. Thank you Dali Decals. I will be ordering more when the opportunity arises.